In the hands of psalms. Use TBH7T5 to reference this item. Will be placing this soon! Hi!! I found this coin at a garage sale! Couldn't pass it up! Will get it back into circulation soon! Your coin is not in the listed cache and appears to be missing. 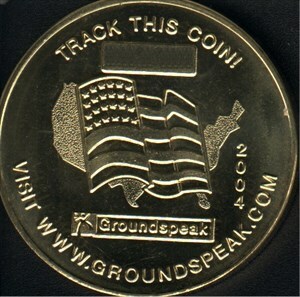 We just finished a geocoin challenge series earlier today. The girls spied this golden beauty and thought it would be nice to pick up and move along. Discovered in the hands of ACFunk in Walla Walla, WA. 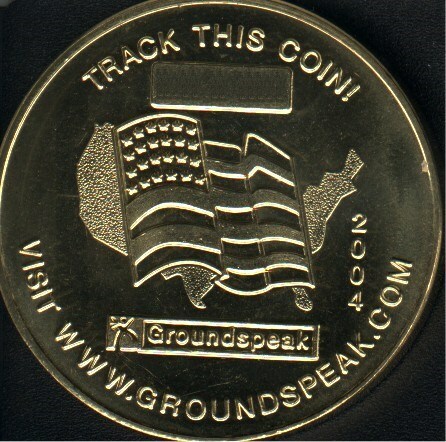 wow, this coin has been out there for a while! we'll get it moving again soon - happy travels!